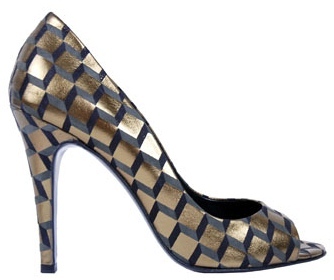 The cube-print peep toes stand out the most among the fabulous Pierre Hardy shoe collection. I love the 3d geometric print that sparkles all over the shoe. The price tag of $885 will do some serious damage to your bank account. 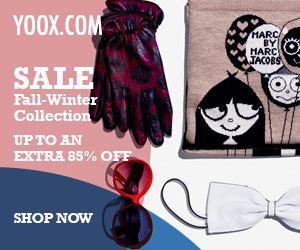 Available at Pierre Hardy store or Neiman Marcus (310) 550-5900. UPDATE!!! – Get the look for much less with this sensational pair!